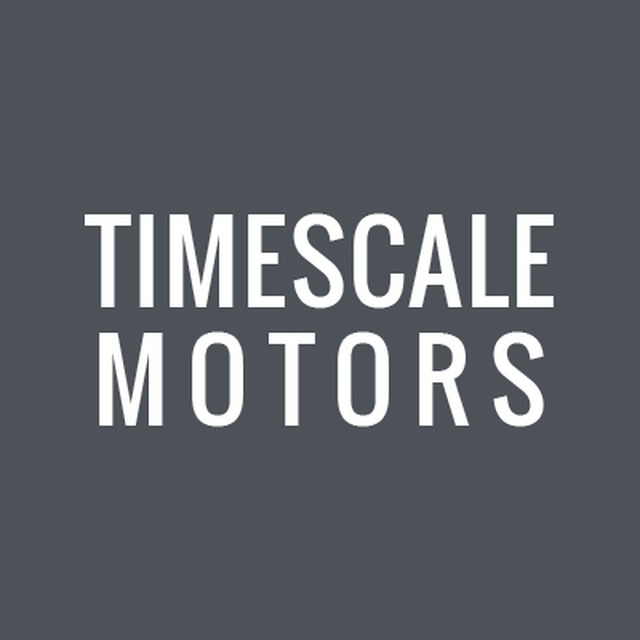 Timescale Motors, transmission shop, listed under "Transmission Shops" category, is located at 3 Flaxley Road Selby North Yorkshire, YO8 4LG, United Kingdom and can be reached by (01757) 601367 phone number. Timescale Motors has currently 0 reviews. Browse all Transmission Shops in Selby North Yorkshire.